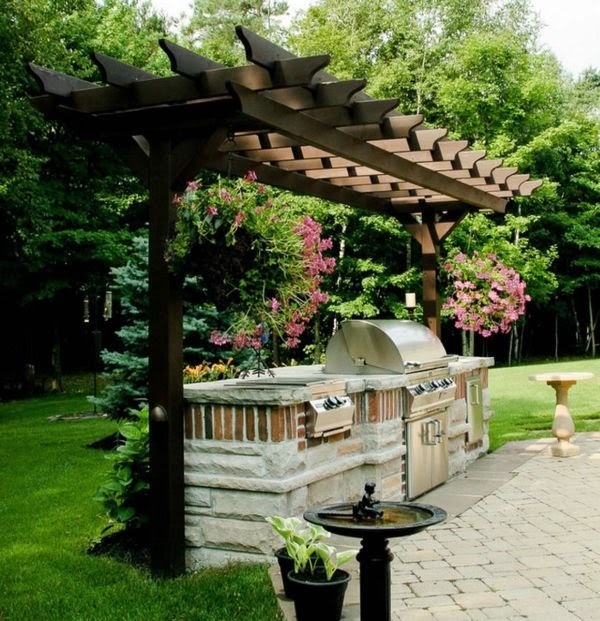 Outdoor kitchens are quite common as part of traditional houses’ designs. They’re basically an extension of the interior living spaces and a wonderful place to spend time during summer. Some are fitted with things like pizza ovens, fireplaces or grills and this makes them perfect for entertaining.